Pecan Pralines, Candy & Chocolates: Oliver Pecan Co. 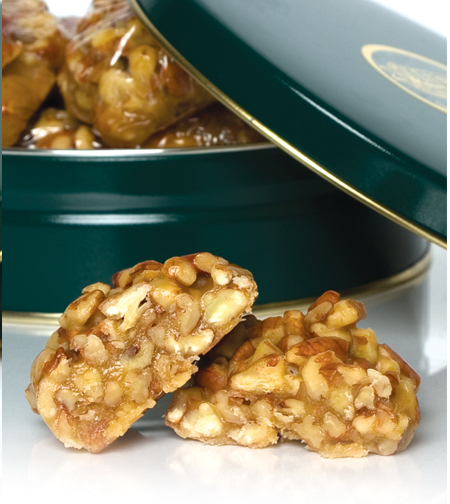 In Texas we are known for a lot of things and one of them is our famous Pecan Pralines. Rich buttery caramel flavor full of pecans.